Juuso Myllyrinne has made a career in making things not only worth talking about, but which are also genuine business drivers. He's a manager with significant experience from conventional brand planning, digital strategy, product management, broadcast media and leading measurable marketing efforts. Currently he heads up Performance Marketing globally for TBWA, combining the worlds of data and creativity in service of the network's largest clients. 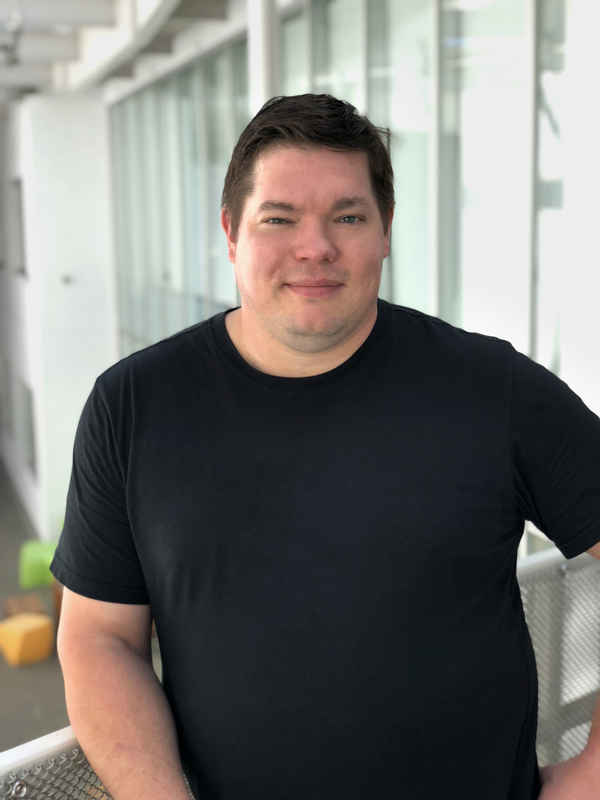 Previously Global VP, Digital, and Head of Strategy for TBWA's Digital Arts Network (DAN), Juuso returned to TBWA after two and a half years at Wargaming, a global game development company best known for the hit game World of Tanks. At Wargaming, he served as Global Head of Marketing and PR, leading their performance-first approach. Juuso has also headed up digital strategy for a number of global and US brands, ensuring consistent execution all the way from brand strategy to real-time metrics and dashboards. He worked as the Executive Director of Digital Strategy for TBWA\Chiat\Day in New York, before which he was the lead client for Nokia's digital agencies and headed a cross-organizational team of digital marketers. He also has a media background from Finland where he hosted national radio and television shows. Juuso is a native of Finland's capital - Helsinki and his academic background is from Helsinki School of Economics majoring in Marketing and Information Systems and in Helsinki University studying Computer Sciences.